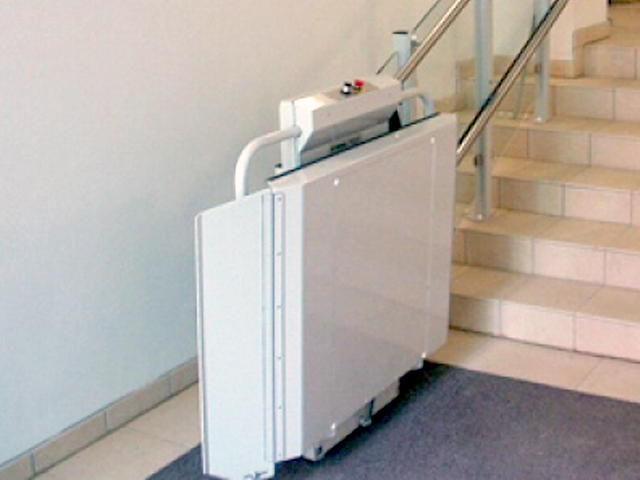 Looking for an efficient and economical way to enhance the mobility of your home or office? 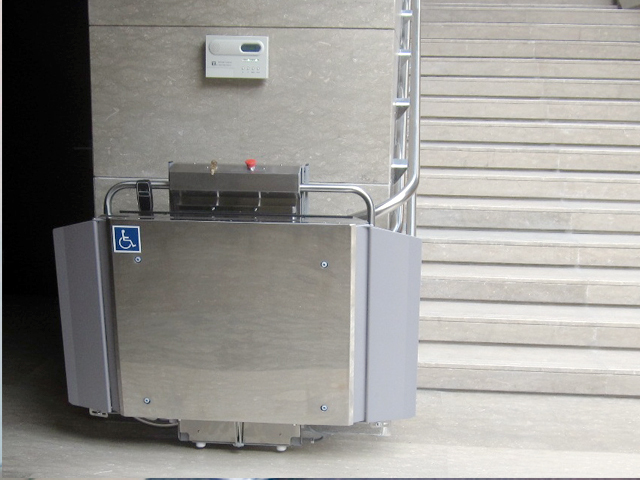 Nationwide Lifts of Oregon is proud to feature the line of Apex Wheelchair Lifts to help you move from floor-to-floor with ease. 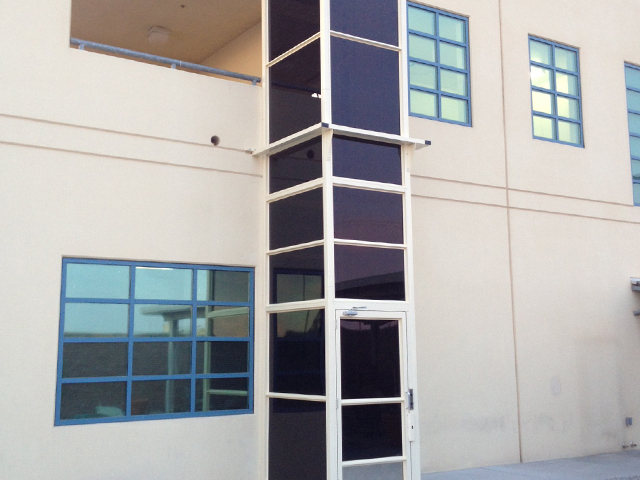 The Apex Green is a vertical platform wheelchair lift. 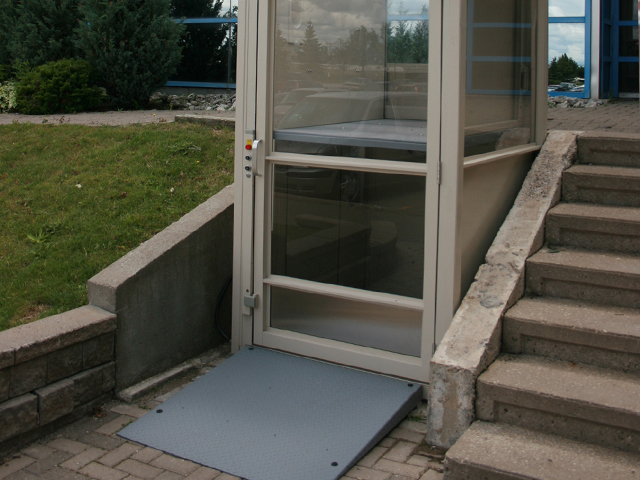 This lift can be added to practically any location – indoors or outdoors. The Apex Hydro allows for travel straight to a destination instead of going around a multi-floor system of ramps. 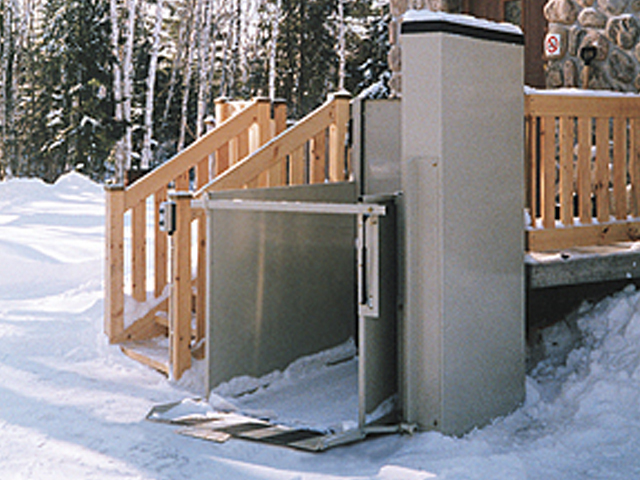 This wheelchair lift is designed for residential and commercial accessibility. 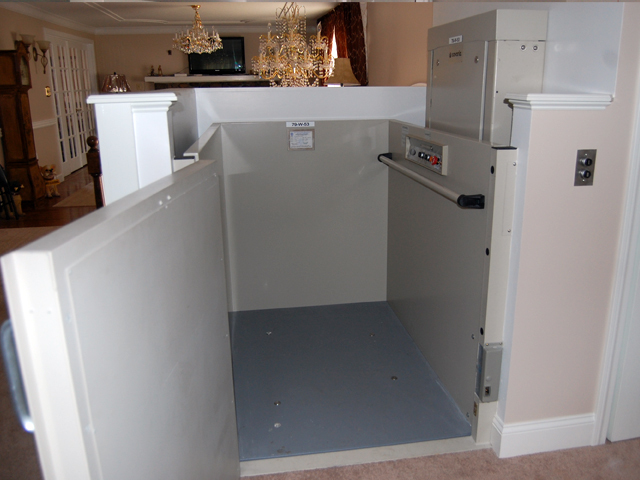 The Apex Complete is enclosed to keep out the elements. It is equipped with aluminum components to resist corrosion. 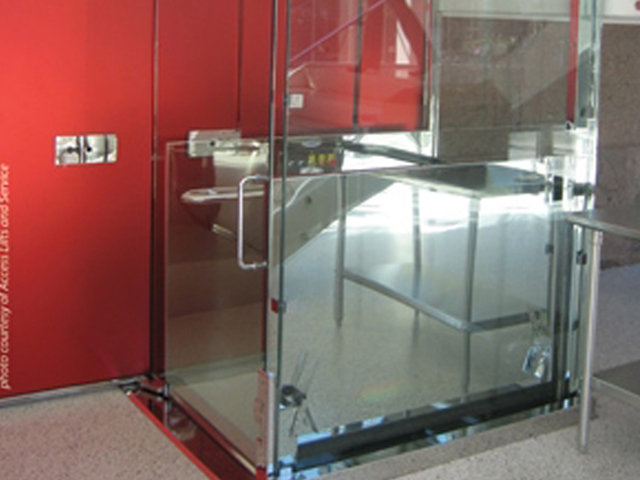 The Apex Elite is a custom-made wheelchair lift. 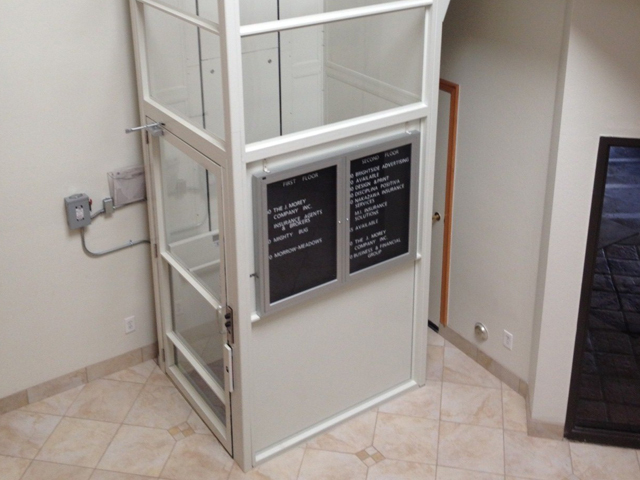 It is perfect for luxury hotels, convention centers and other high-end commercial and residential buildings. 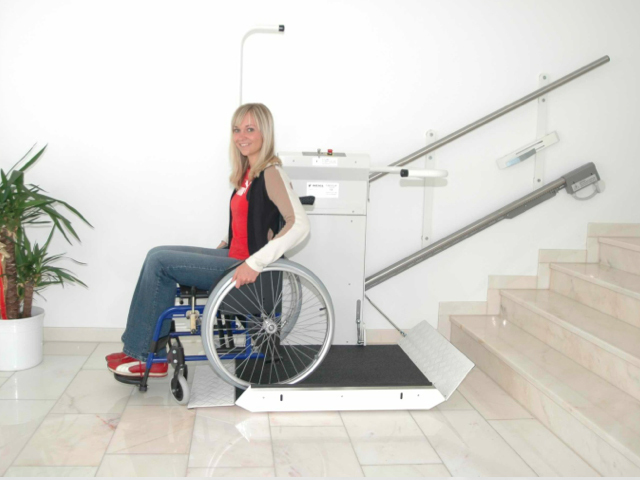 The Delta IPL is a compact and efficient inclined wheelchair lift. This rail system mounts alongside the staircase while the platform folds up at both ends. 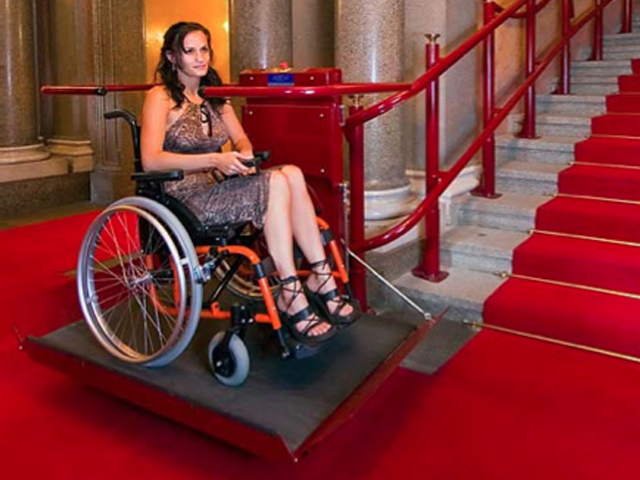 The Omega IPL is a multi-level inclined wheelchair lift. 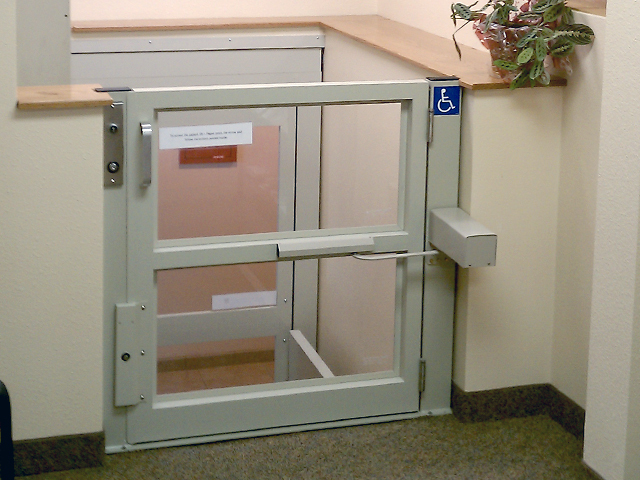 This lift can handle curved staircases and intermediate landings. 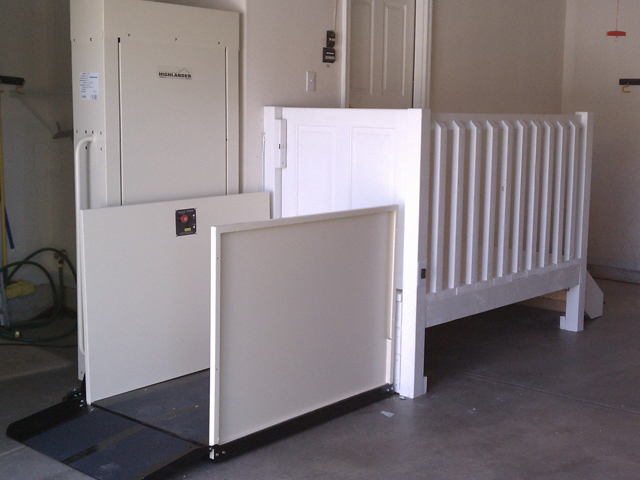 For more information on the full line of wheelchair lifts, contact Nationwide Lifts of Oregon. We are happy to provide a quote and a free catalog.